Excited for Super Bowl?! 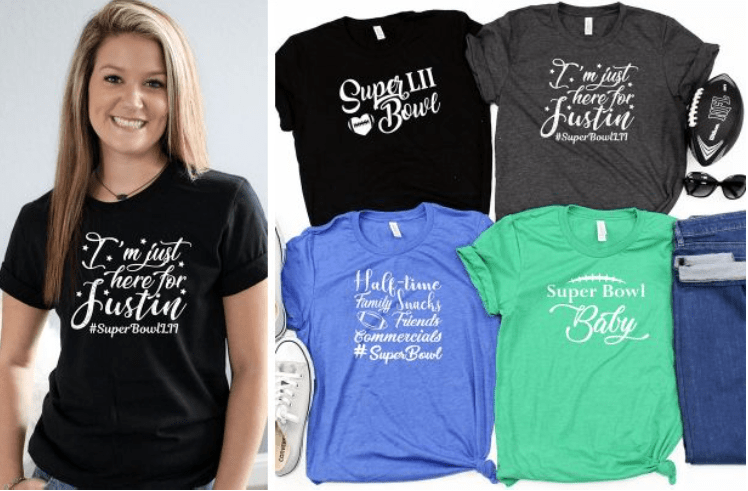 Right now you can get Super Bowl Tees for just $12.99 each! These are regularly $23. Shipping is $3.49 on the first shirt and only $1.99 more for each additional shirt. Check out all the designs HERE!